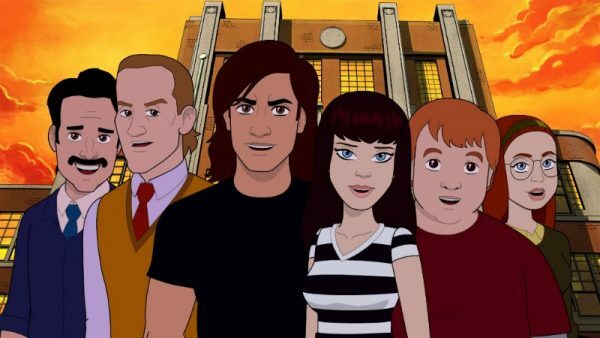 Continuing where the critically acclaimed cult TV series left off, Todd & The Book of Pure Evil: The End of The End returns to Crowley Heights to find Todd, Jenny and Curtis grieving the loss of their dear friend Hannah, whose death may or may not have been caused by Todd’s banishing of the Book. 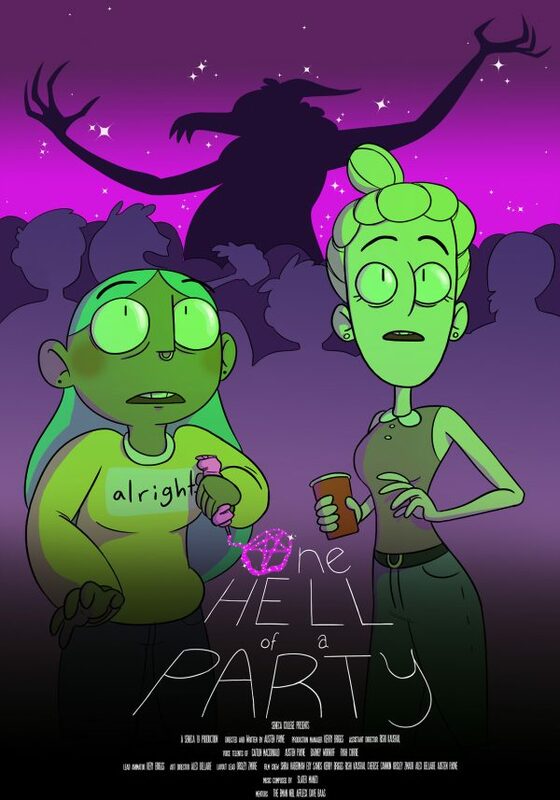 The three must reunite to fight evil when the Book of Pure Evil returns to Crowley High, bringing with it some familiar faces as well as some new foes. This entry was posted on Friday, November 24th, 2017 at 11:16 am	and is filed under News. You can follow any responses to this entry through the RSS 2.0 feed.